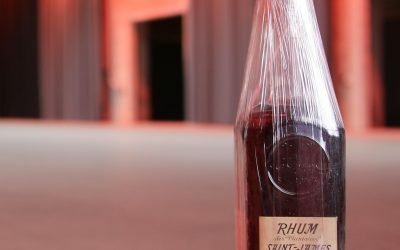 Nordic Rum Fest | Only rum fest worldwide with live fermentation and distillation. Welcome to Scandinavia’s first rum ONLY fest. 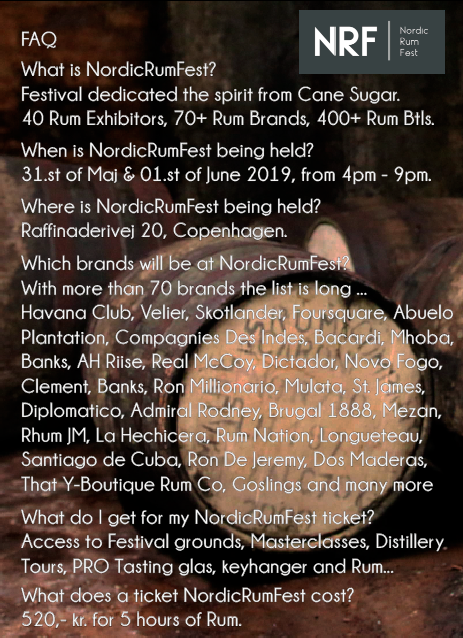 Welcome to Scandinavia’s first rum ONLY festival, where all of rum afficionados and geeks can gather for a annual celebration of this amazing liquid, aged or un-aged, which will take place in sunny Copenhagen during the 31st of May and 01st of June 2019, join us. 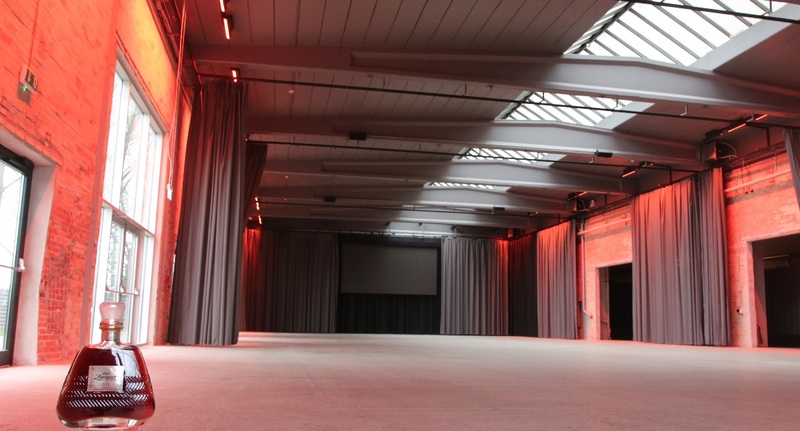 The Nordic Rum Fest grounds will be at the exclusive event venue “The Plant Copenhagen” of 1000 sqm and at the 500 sqm Copenhagen Distillery, where we will have more than 40 stands with more than 70 different rum brands and more than 400 expressions of this amazing liquid, rum. NRF will have a FREE Shuttle-bus service from Christianshavn Metro St. to Nordic Rum Fest grounds. 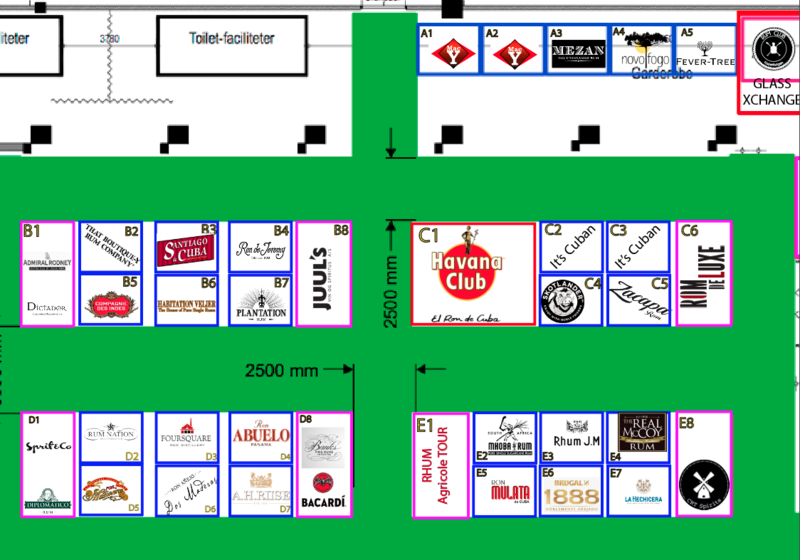 With the all the amazing free rum to sample at NRF, we’re setting up a Cantina and a Unicorn Burger stand that’ll be catered by the amazing crew from Folkets Madhus, who will set up a fabulous organic buffet and a smaller food truck for the Unicorn burgers in the yard of the main venue the Plant. 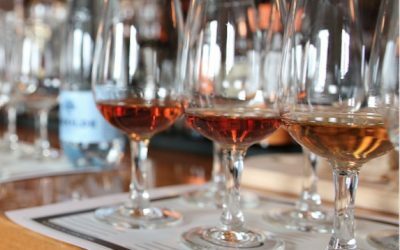 Master classes & LIVE RUM Experience. 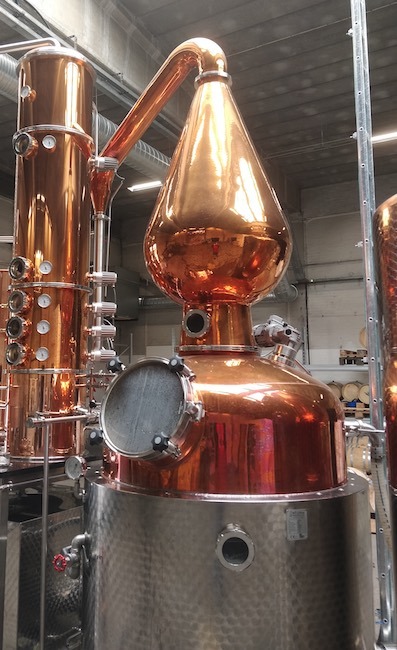 As the only Rum festival in the world we are proud to present the “live” rum making experience tour at the Copenhagen Distillery, where we will be producing rum, from the fermentation to the distillation of this incredible liquid, both from molasses and cane juice. We are honoured by the presence of some of the producers of the brands, who will travel all the way from the Caribbean to host master classes on the production of rum and on the brands that will be shown at NRF.